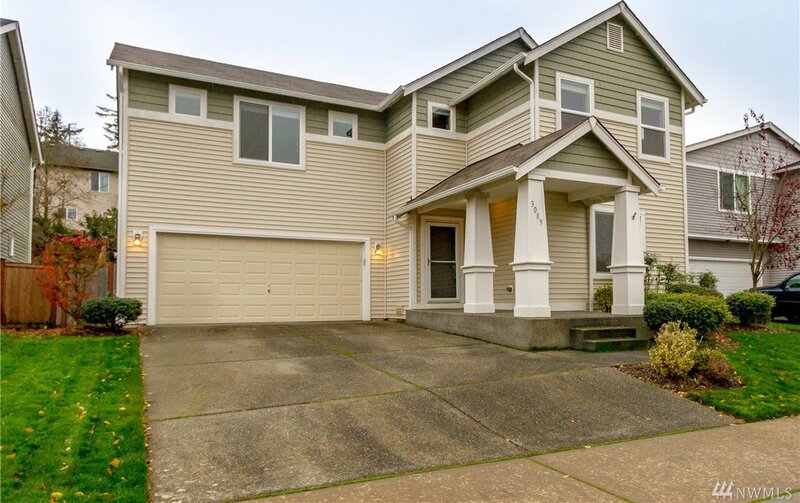 Beautiful home with 2,100 sf featuring an open floor plan with 3 bedrooms, 2.5 baths, living room, dining room and bonus loft area. 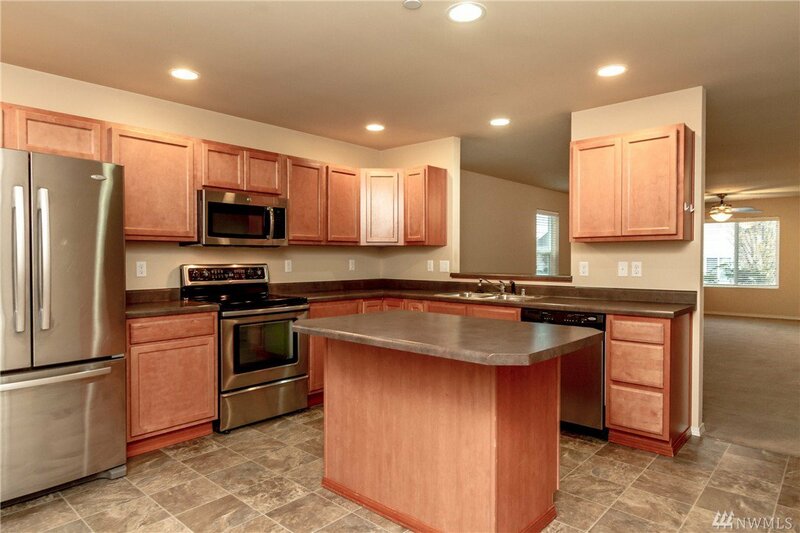 Eat-in kitchen with warm cabinets, stainless appliances, island and walk-in pantry. 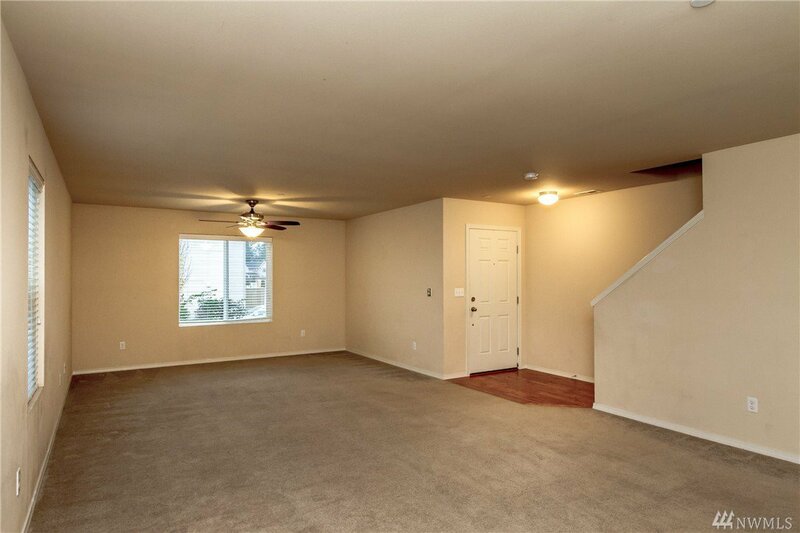 Additional features include white doors and millwork, 5-piece master bath, convenient upstairs utility room and fenced lot. 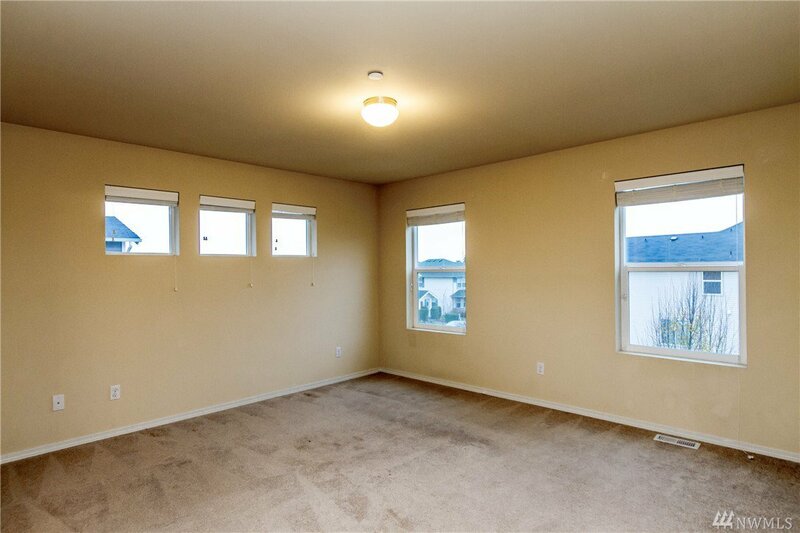 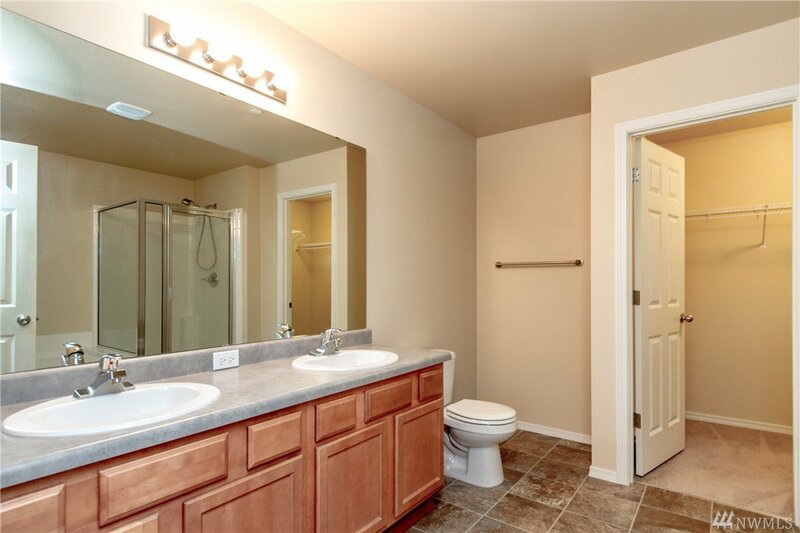 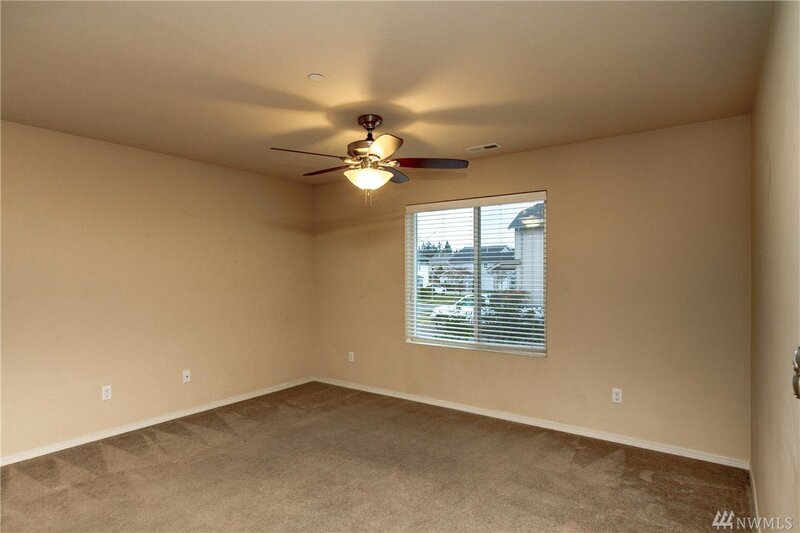 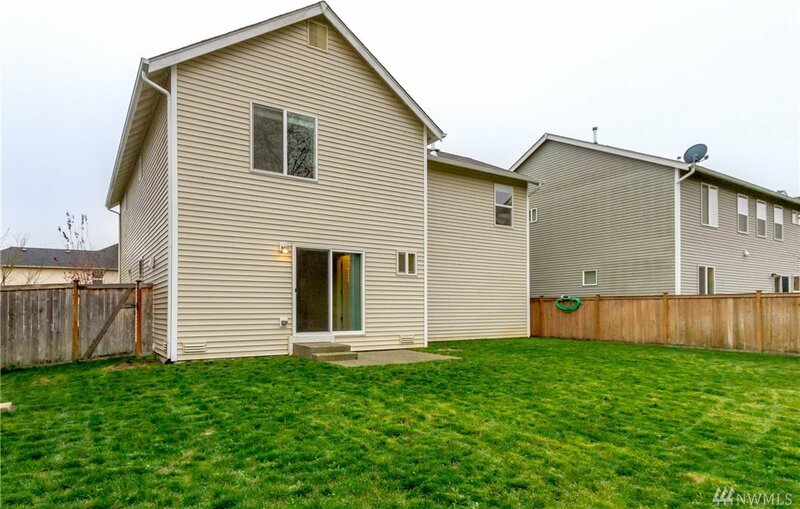 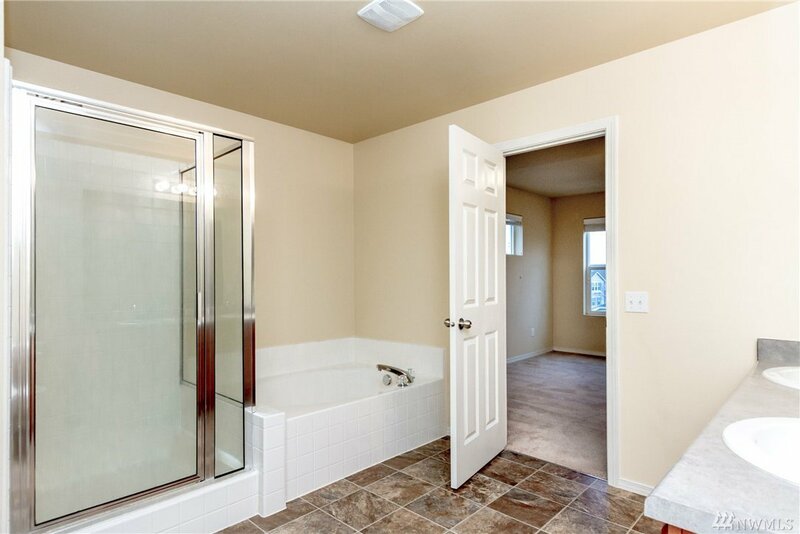 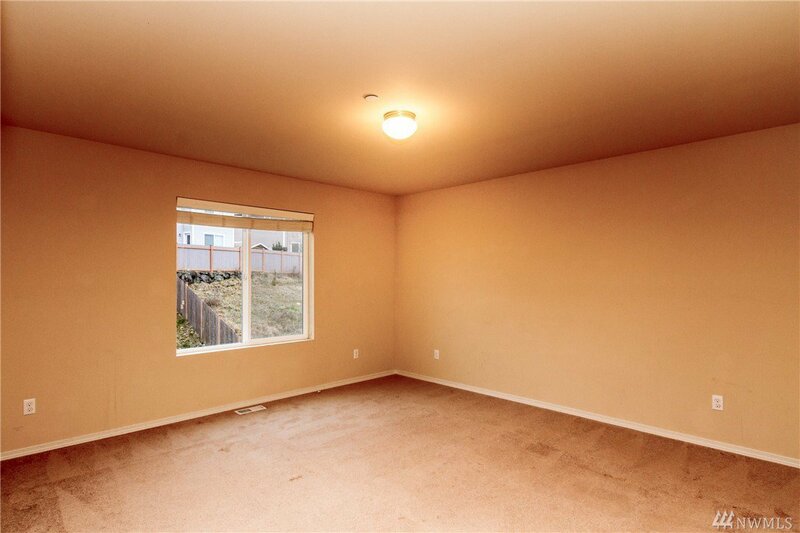 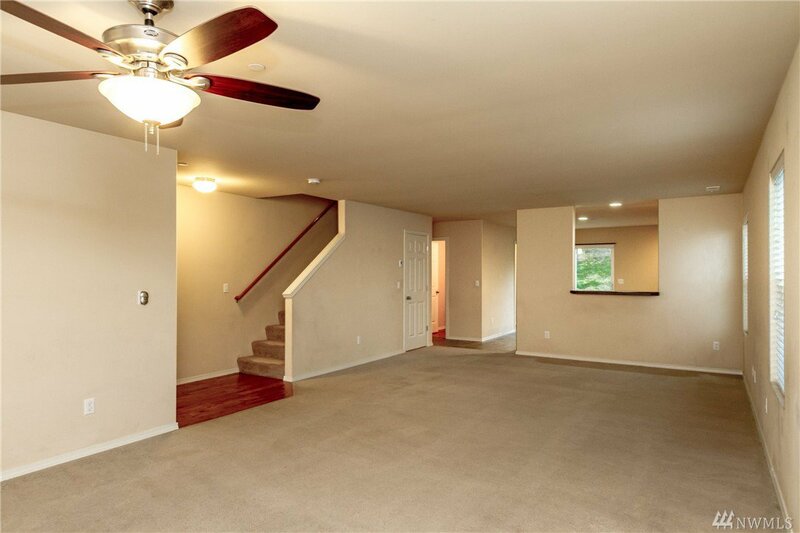 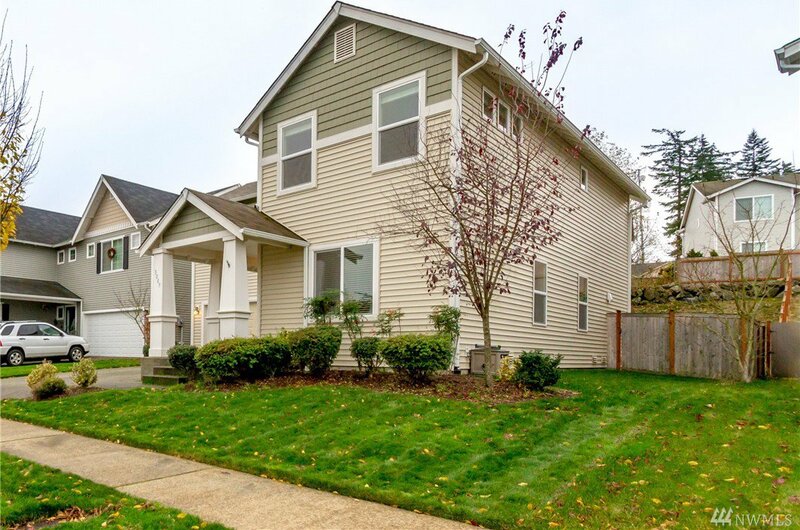 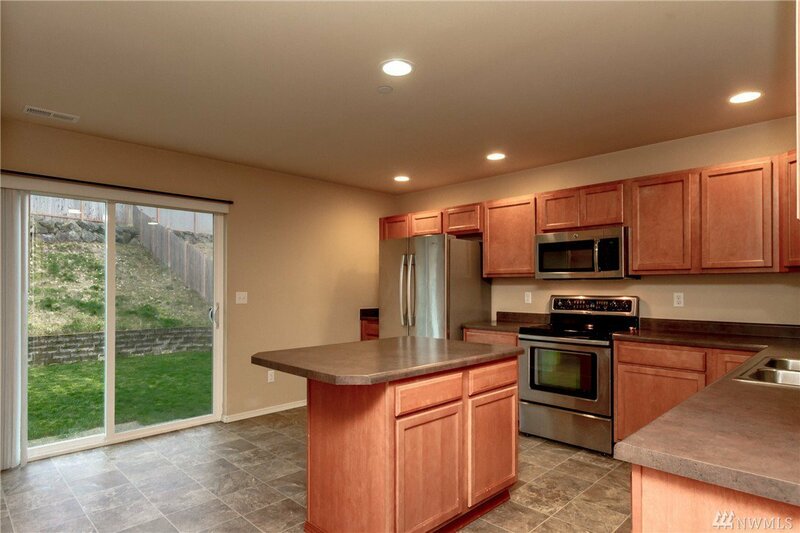 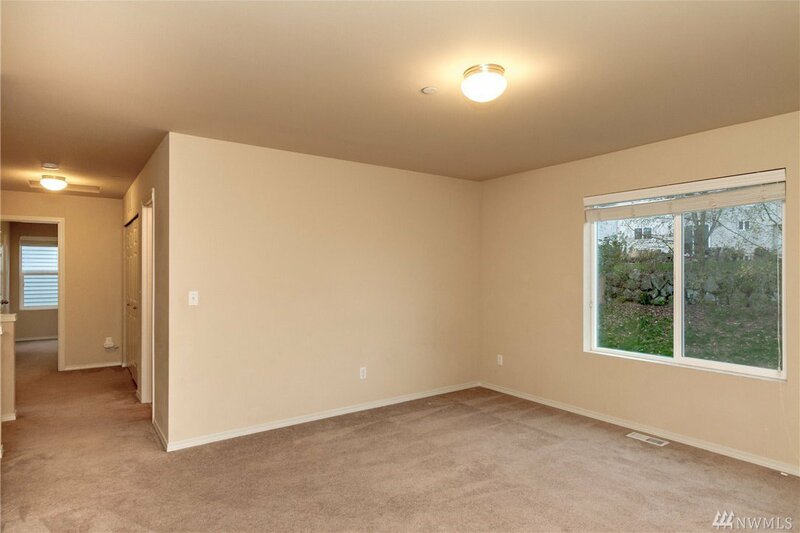 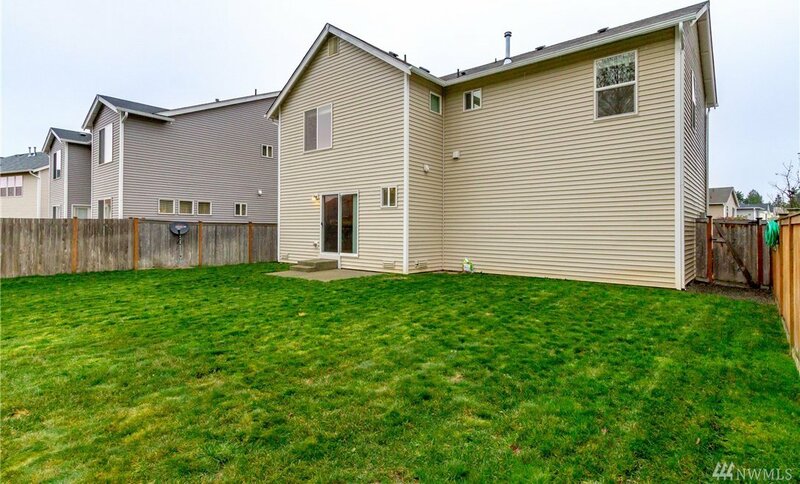 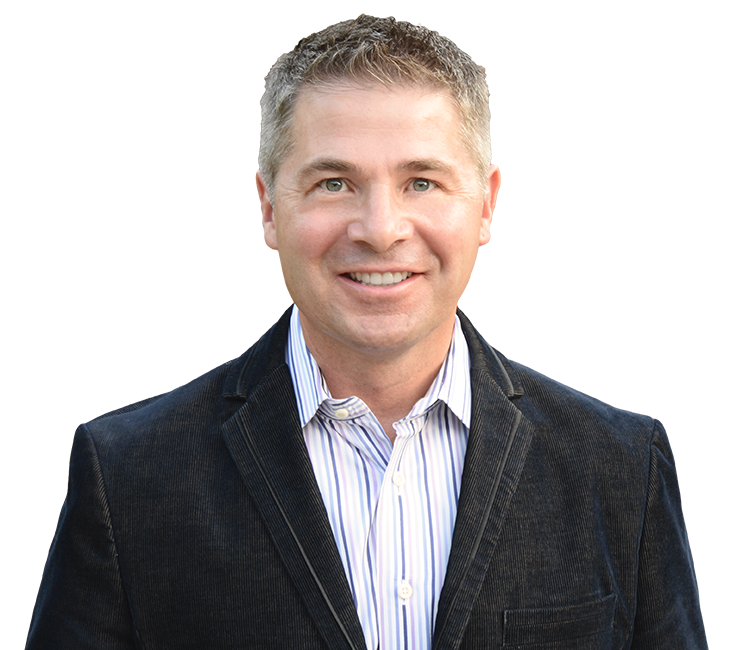 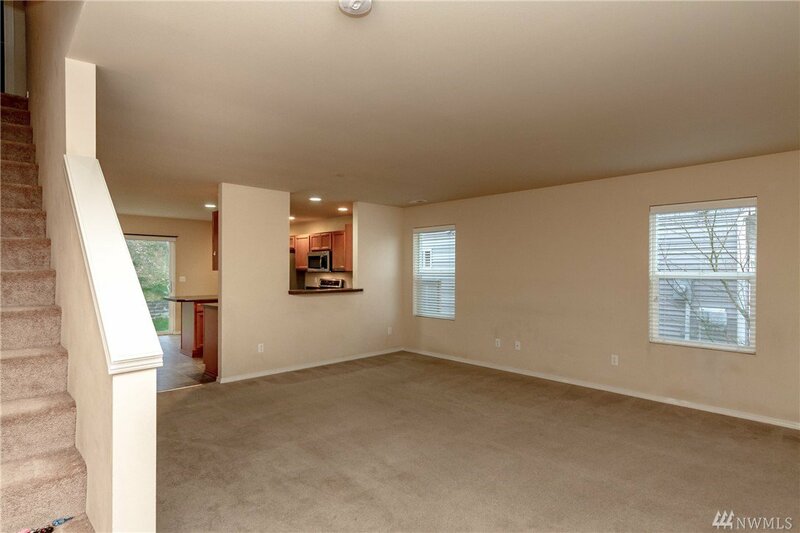 Minutes to town center, freeway and JBLM.